Feed your follicles and stop letting DHT destroy your head of hair with the Thick & Full Hair Stack! Purified water, sodium cocoyl isethionate (derived from coconut), cocamidopropyl betaine (derived from coconut), tea tree oil, argan oil, black seed (kanoji) oil, amla oil, nettle extract, biotin, saw palmetto, cedarwood oil, rosemary oil, sage extract, he shou wu (fo-ti), hibiscus oil, pygeum extract, pumpkin seed oil, green tea extract, zinc, soy isoflavones, beta sitosterols, aloe vera, niacin, vitamin E, B-vitamin complex, phenoxyethanol (mild preservative), grapefruit seed extract (natural preservative), lactic acid (naturally occurring in yogurt), and dead sea salt. Feed your follicles and stop letting DHT destroy your head of hair with the Thick & Full Hair Stack. A stack comprised to two key products, one to stop DHT dead in its tracks to prevent hair fallout and one to nourish your hair and scalp to stimulate an acceleration of healthy hair growth. 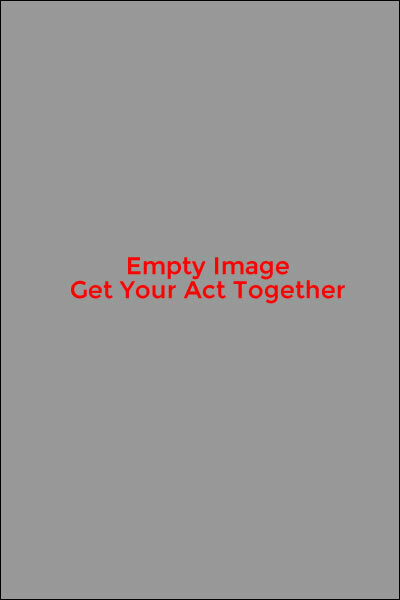 Many men suffer from hair loss, most aren't able to do much about it, but you can. Don't let another day go by without doing something to strengthen your hair. Get the Thick & Full Hair Stack Now! 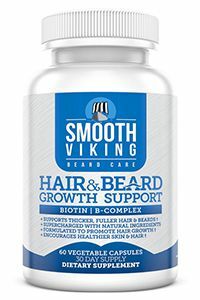 Feed your follicles with Hair & Beard Growth by Smooth Viking. Throw out your regular shampoo and start taking care of your with Argan Oil. As you are probably aware, the hormone DHT is the primary killer of your hair. 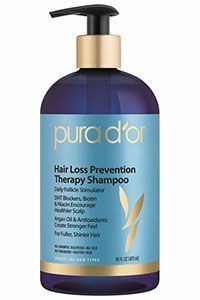 This Argan Oil Shampoo contains 12 DHT blockers and most user report reduction in hair fall out within 2-3 weeks of use. It's an all natural and organic formula so you can rest assured that you are taking care of your scalp properly. Argan Oil Shampoo: Apply once daily to wet hair. Work into a rich lather. Leave on for 2 minutes to allow for deep penetration and full absorption. Rinse. For best results use for 3 months. Hair & Beard Growth: Take 2 capsules a day with food. Take Control Of Your Head Of Hair Now With The Thick & Full Hair Stack!